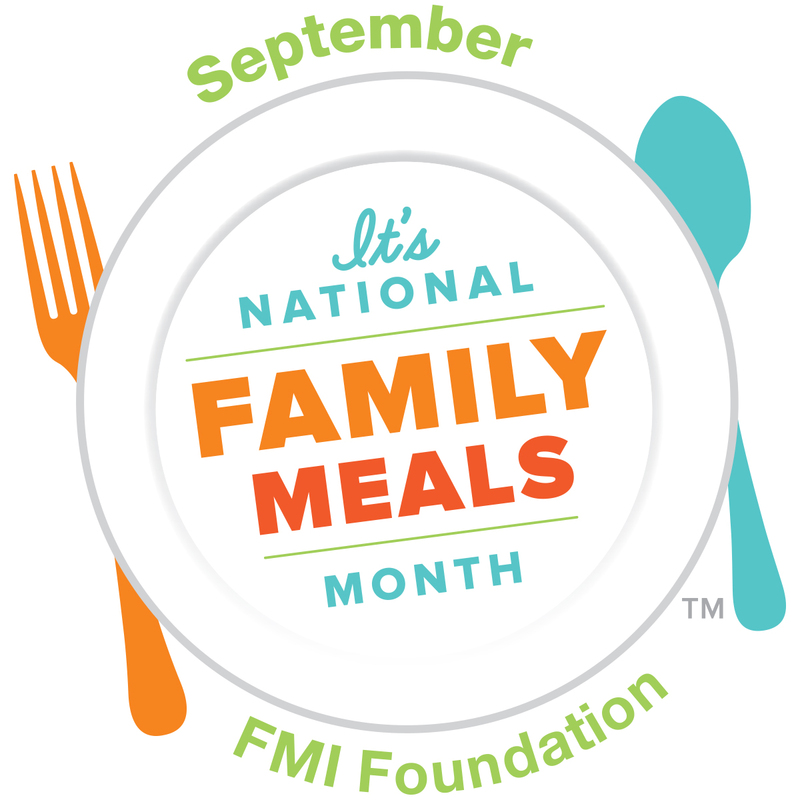 Family meals eaten at home have been proven to benefit the health and wellness of children and adolescents, fight obesity and substance abuse, and make families stronger. We can all rally around that, right? But life is busy, which makes it challenging to take time to sit down, connect and enjoy a meal as a family. That’s right — enjoy time together around the dinner table. We’re sharing five simple ways to make family meals a fun activity that the whole family looks forward to each day. Make a meal from your country of origin or heritage. Get everyone together to do some research on what types of dishes are traditional to that part of the world. Create an ambiance that reflects the culture, like playing traditional music, using customary dishes and eating utensils, and even speaking in the dialect. Try Mushroom Stroganoff from Russia, General Tso’s Tofu from China or Gallo Pinto from Latin America. A great way to get kids to try new foods is to get them in the kitchen helping with the prep. 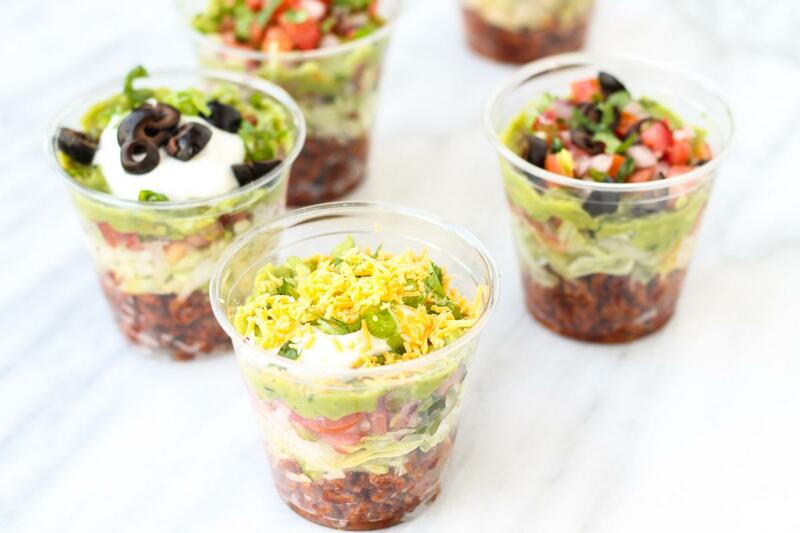 Prepare a simple base food, like pizza, taco cups or chili, and have each person to add his/her own toppings. This encourages culinary creativity and makes mealtime fun! 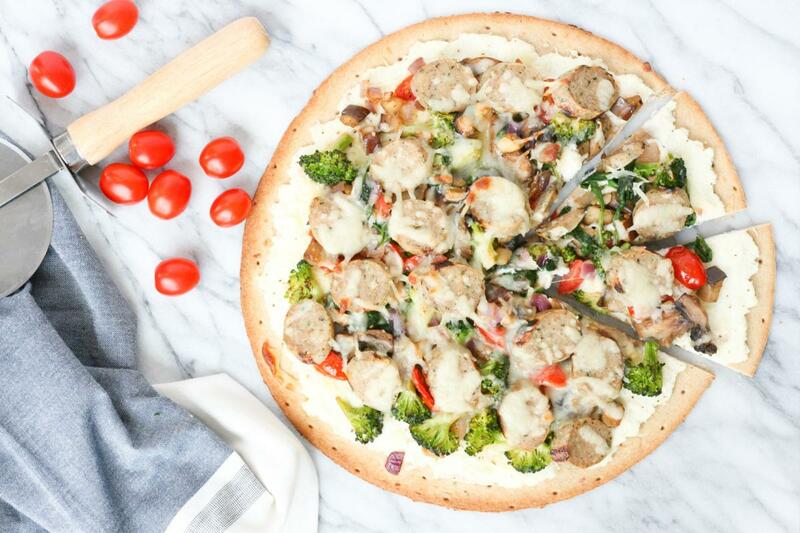 Think Meatless Monday, Taco Tuesday and Pizza Friday. Try letting each kid pick the meal on a specific day of the week or month and get them involved in the planning, shopping and preparation of the meal. 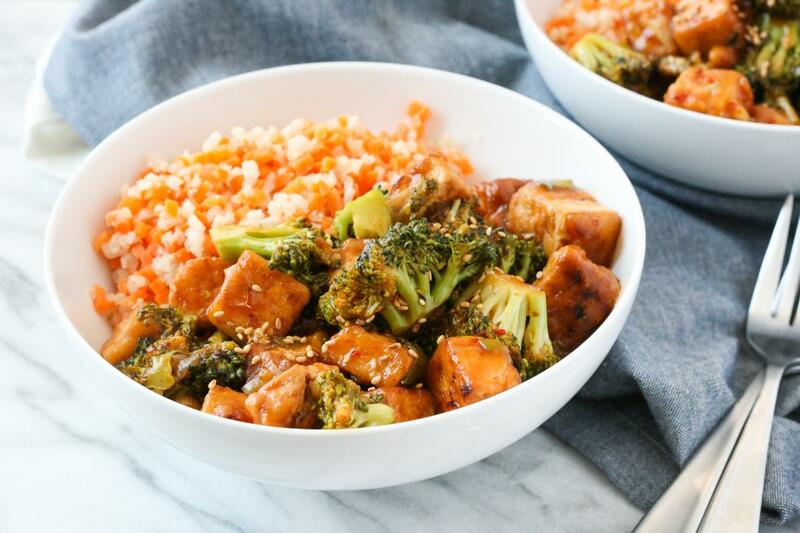 Or try dedicating one night per month to try a new food, like eggplant, avocado, quinoa or tofu. Breakfast food at dinner time is always a hit! 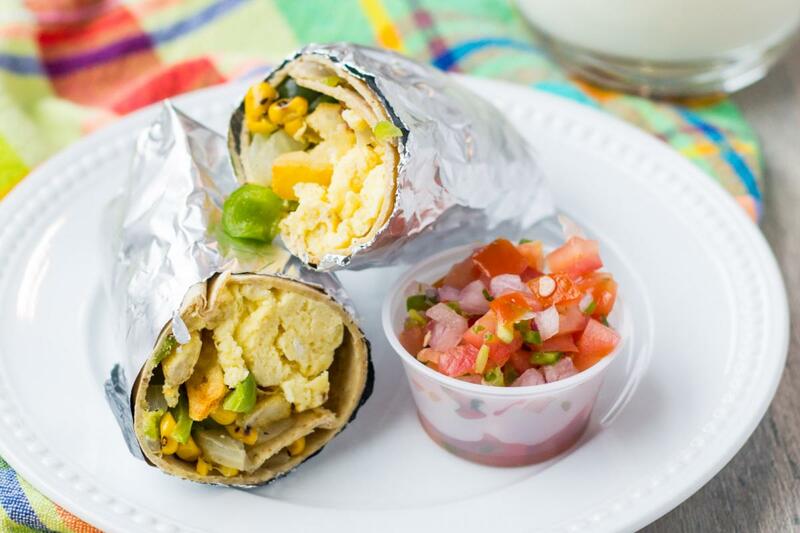 Decide as a family on both a sweet breakfast dish, like 3-Ingredient Pancakes or Lucky Green Grape Salad, and a savory breakfast dish, like Apple, Potato and Bacon Hash or Southwest Breakfast Burritos, and make them for dinner. 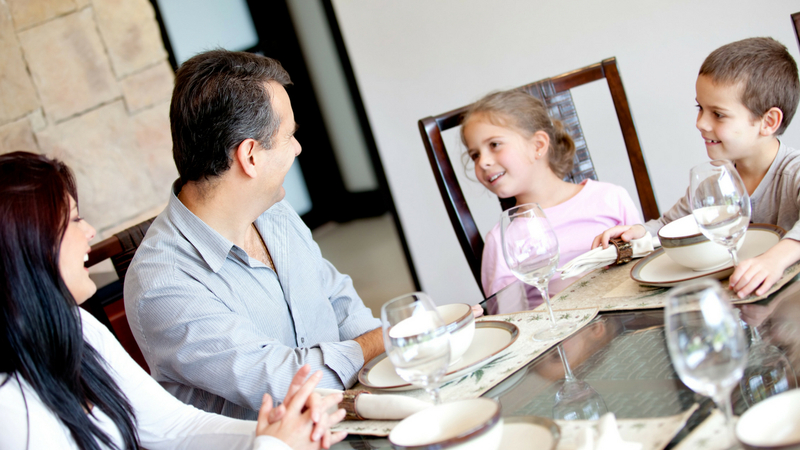 Put some thought into ways that your family can improve conversation around the dinner table. Maybe that includes starting a tradition where each family member shares the high and low points of the day or something that he/she is grateful for that day. Try incorporating fun conversation starter questions into meal time, like “If you were a fruit, what fruit would you be? 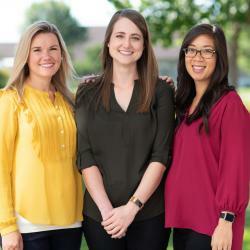 Why?” Use dinner time to connect as a family, along with enjoying a delicious meal.